stop trippin' it's because im banned in-game and on discord! Beat Ryan to 800 pls! Good, wasn't mutable anyway imo, also better to stop targeting her with reports. Space and centurion didn't think I was ready. Probably gonna reapply sometime in the future. Why'd you bring it up!?!!? I lost a bet to Astro btw. I didn't just change my skin to THIS. The loser had to change his skin to whatever the other person wanted for 2 days!! 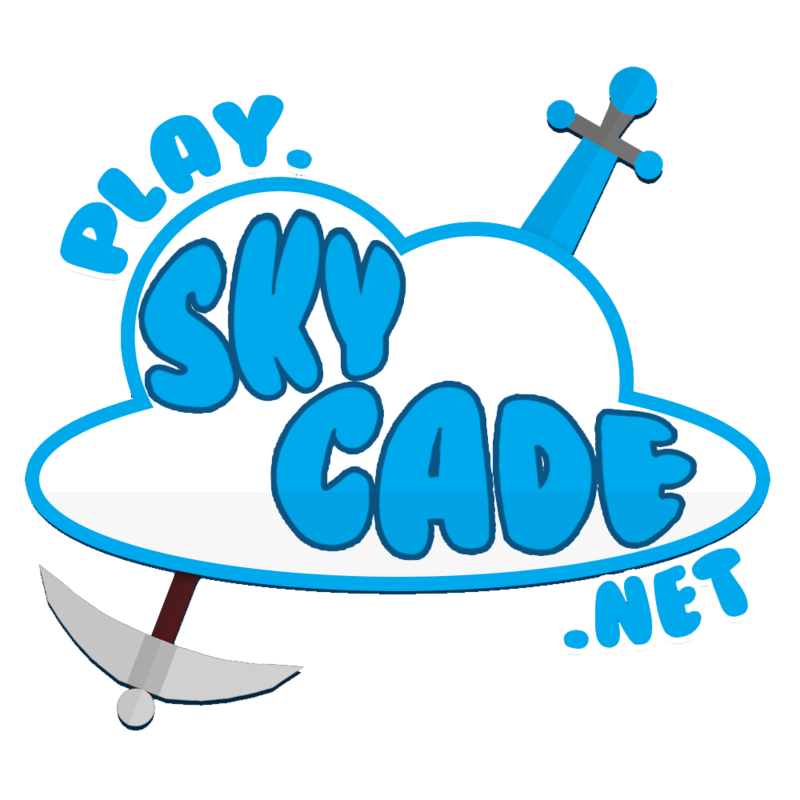 https://skycade.net/threads/mvp.738/#post-32616, the person you said post farmed also necro posted that old thread. Fixed. Thanks for bringing it to my attention! Just had an amazing night out. Great burger restaurant! You saved me a piece right?